Pick-up in infrastructure spending and construction activities is expected to drive the demand for tipper trucks in the coming years. 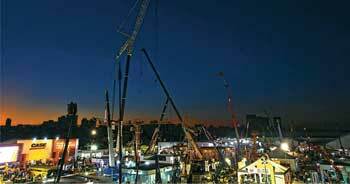 The most important trade fair for construction and mining equipment in Latin America received around 40,000 visits, among them many top buyers from Brazil and abroad. Government's high spending on infrastructure projects drives the demand for construction equipment while earthmoving equipment being the largest used equipment category leads the growth. Bearings for construction and mining applications have seen innovative developments in the recent times. 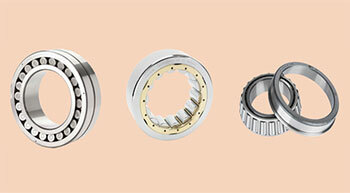 With the construction and mining equipment market is growing, the momentum of innovation in bearings is to pick up in the coming days. Equipment downtime cannot afford in mining operations as in most cases, mining sites are in remotest of locations and it may consume a lot of time in maintenance of the equipment. 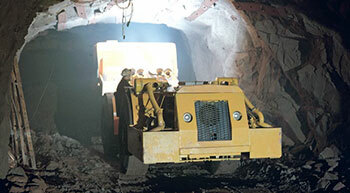 Equipment working at mining sites need to perform reliably and efficiently, without major breakdown and other issues. Safe and efficient operation is imperative for mining equipment to increase productivity and safety in mining operations. Lubricants play a major role in this by minimising wear and tear of machinery parts and safeguard the equipment in the harshest conditions. The expected robust demand for construction equipment and machinery is going to generate a concomitant demand for industrial and construction machinery lubricants in India. 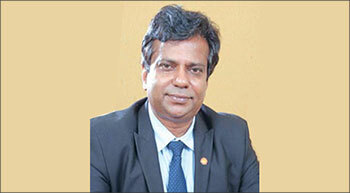 Akhil Jha, Chief Technology Officer, Shell Lubricants India, explains more on the new trends and product innovations in lubricants. With the construction, mining and infrastructure projects are growing faster, there is a growing demand for productive and efficient equipment in various projects. This will boost the demand for technologically superior lubricants to meet the industry needs. Volvo CE has introduced its newest paver into India, the mid-sized P6820C ABG. The unit offers a winning combination of power, production capacity, and precision for excellent paving quality, with perfectly smooth mats.